- Skye will return to the team. - Coulson's actions will be validated and everyone will learn he was right. - May will always be loyal to Coulson. These are things that are permanent like the rotation of planets around the sun, so long as there is a Sun I assume there are planets they will continue to rotate around it. - An endgame scenario, since Coulson spoke of it with Koenig about implementing it should they not return from Puerto Rico. - It involves bunk beds, at least a 100 of them. - It involves several hidden bunkers. - There is more money being funneled into this project than the whole of Coulson's SHIELD budgets. - He used shell company to hide the money trail. - It involves the counseling work of Dr. Andrew Garner. Now this could mean anything, but the Protocol isn't about calling in the Avengers, or putting people in safe places during disasters since the recently release synopsis for the episode titled "Scars" indicates that none of this was implemented during Age of Ultron. I'm not sure if that is a 100% true or if the protocol just wasn't ready at that time, so I could be wrong. There are also growing indication that he kept both Jemma Simmons and Leopold Fitz from the knowledge that what they were making in the lab were upgrades for Deathlok because it was tied to Theta Protocol. Thoughts? I understand the feeling as I'm a non-comic book read as well. After this latest episode, I've begun to accept that the feeling settling in disappointment. I was filled with anticipation, eager to see real character building and internal struggle in the latest episode. Especially considering all the build up to it and then the reveal was just so...off hand and dismissive like they were glad they could finally shed a stupid plot device. It made all the drama, concern, and worries of the previous episodes feel kinda petty and foolish, when at the time they felt perfectly valid. Upsetting. I predict the season will merely have the team reform after Coulson clears up all the mysteries and lies. Then we'll move along with either a Civil War esque storyline or something to do with the more magical aspects of the MCU that will be coming up. I still have been really enjoying it, but I will admit this week's episode had a couple unusual left turns that made me feel like there were points written just for the movie. With that said, I really liked the end dialogue of Coulson talking the toolbox etc, I just love his smugness. Wow, that finale. 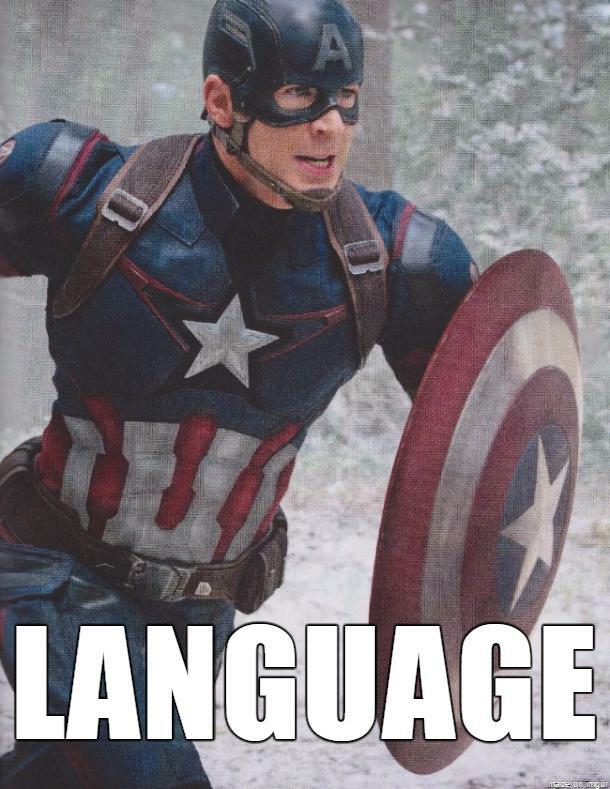 There's a lot I could say about it, but I think Cap would have something to say about most of my reactions. Can't wait for tonight's season 3 premier!! !